Burn time : approx 10-12 hours per candle. Dimensions: approx 29cm in length. Candles create a relaxing and peaceful atmosphere anywhere, which aids relaxation, inspiration, creativity, any spiritual activities, cosmic wishing, prayers or blessings. Great features whether they are lit or not, as dinner candles or for decoration. 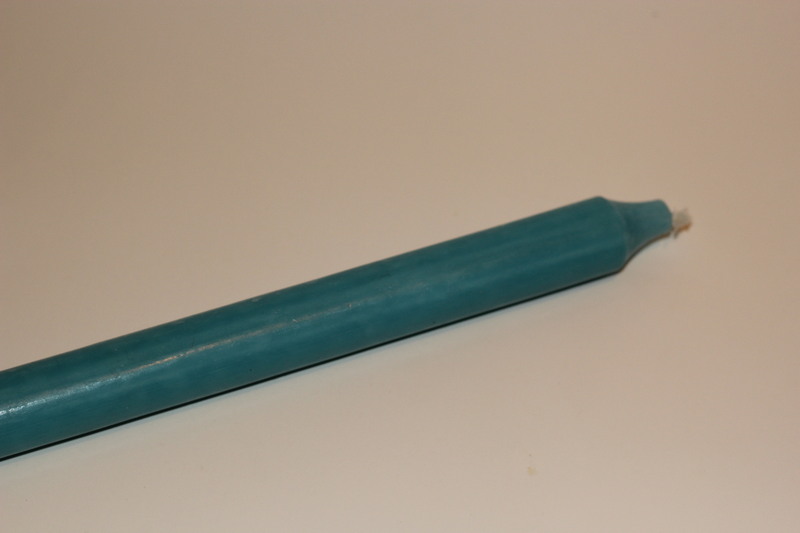 Large single green through-out colour candle. 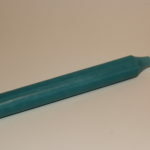 Made of good quality wax, unscented with a clear flame and no black smoke. Share the power of green to boost prosperity, money, fertility, luck, balance, work, career, house moves and overall success.